With many credit cards and even identification cards incorporating RFID technology to wirelessly transmit information, there are many concerns about RFID skimming, which allows hackers to access information through these wireless signals. If you’re concerned about identity thieves accessing financial or personal data through your credit cards’ RFID chip technology, then a wallet that incorporates RFID blocking technology may be a great solution. These wallets incorporate various technologies to ensure that your data, from credit card numbers to identifying information from passports and drivers’ licenses, remains secure, even in crowded areas like airports where RFID skimmers are most likely to strike. The ReviewLab team performed extensive research on RFID-blocking wallets, including styles for men and women, as well as wallets designed for travelers, to create this list of recommendations. Read more about our methodology. This sturdy metal credit card holder offers the best protection against identity thieves, along with a unisex design that offers plenty of room for cards and cash. If you tend to carry only a few cards, this lightweight leather wallet offers a simple, compact design that protects against ID theft while also fitting easily into a front pocket. This lightweight wallet provides quick and easy access to cards and cash, as well as very effective RFID blocking technology and a convenient ID window, at an attractive price point. Users who want the look and feel of a traditional bifold wallet will like this RFID-blocking design, which provides ample space for both cards and cash. For users who want to replace their bifold with an RFID wallet and don’t mind paying slightly extra for higher quality leather, this sturdy wallet is an excellent upgrade choice. This affordable women’s RFID wallet offers a lot of storage space in a very compact design. It’s well-constructed and blocks a very wide range of RFID bands to deter identity thieves. If you’re looking for more carrying capacity, this RFID wallet has even more room for cards, cash and coins, and it folds to easily fit in a purse or clutch. Frequent travelers will like this wallet, which protects both cards and a passport from RFID scanners. It includes a lanyard to wear it around your neck, which is great for the airport or train station. If you’d prefer an RFID wallet and passport holder with a more classic design, this leather bifold is an excellent choice with lots of space and great overall protection. Obviously, the biggest consideration when shopping for an RFID wallet is the effectiveness of the RFID blocking technology. 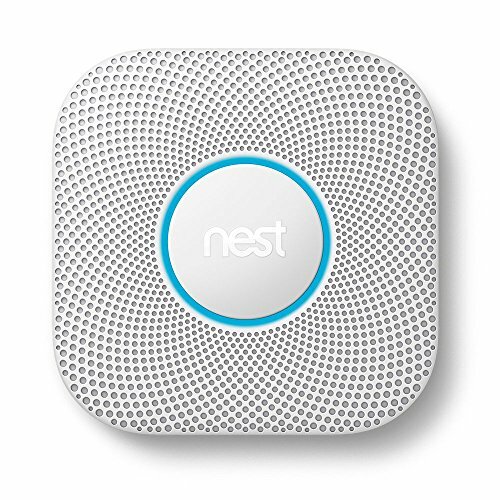 You’ll want to find a model that incorporates a metallic mesh that effectively prevents interference and theft. While most RFID wallets offer this, some are definitely more effective than others. It’s a good idea to take some time and explore different RFID blocking technologies, from Faraday cages to woven meshes. It’s also worth taking some time to consider various styles of RFID wallets. If you primarily keep your wallet in your front pocket, for example, a slim or minimalist design may be your best bet. If you want to carry your passport, credit cards, and cash, then a pouch designed for travelers will give you the space you need. With a wide array of styles now available, it’s become much easier to find an RFID wallet in an appealing design. Closely related to a wallet’s style and design is its carrying capacity. If you tend to carry a lot of cash or change, a larger wallet with a zipper pocket or a bifold (or trifold) design may be your best bet. If you only need to carry and protect a few cards, then a slim, “front pocket” style wallet might provide all the space you need. Finally, you’ll want to have easy access to the cards you use most, so it’s important to consider how easily you can remove and insert credit and ID cards. While you can generally expect leather wallets to take some time to break in, you’ll want a wallet that lets you easily access and remove cards and cash when you need to use them. If you need to present your ID often, then a wallet with a separate ID window is a good idea. Prices for RFID blocking wallets have significantly come down since designers first began to incorporate the technology. Now, you can easily find an RFID wallet for less than $10, although most tend to cost between $15 and $25. Within this price range, you may find some variations in RFID technology, as well as a large variety of styles and carrying capacities. If you’re willing to spend more than $25, you can find wallets made of higher-quality materials that may hold up better to daily use. RFID travel pouches tend to be slightly more expensive on the whole, due to their larger size and capacity to carry cards, cash, and passports (as well as boarding tickets and other larger items). These can be worth buying, though, especially if you’re a frequent traveler who needs ready access to these items. The Piero Lorenzo Stainless Steel RFID blocking credit card holder is a great choice if you’re looking for all-around RFID protection and don’t necessarily want a traditional leather wallet. 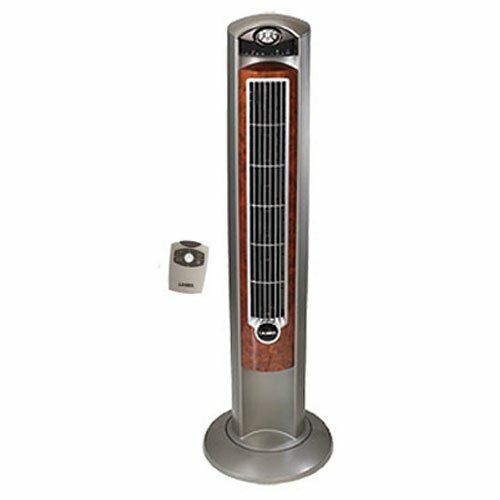 It offers the most effective RFID blocking technology thanks to its all-around metal construction. 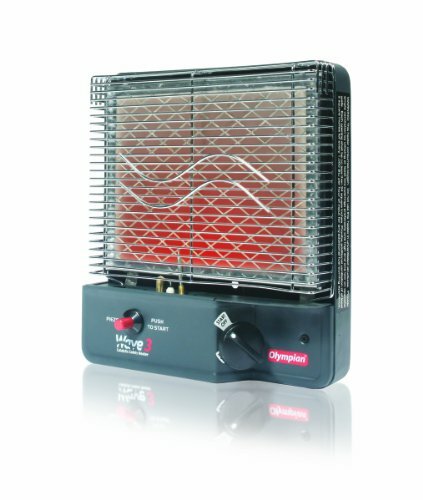 This also gives it a great deal of durability. Very effective RFID protection. Across the board, reviewers praise this wallet’s RFID protection technology. Both credit and ID cards are unreadable from inside, effectively protecting users from identity thieves. Sturdy stainless steel construction. The stainless steel construction of this card holder is another user-favorite element. 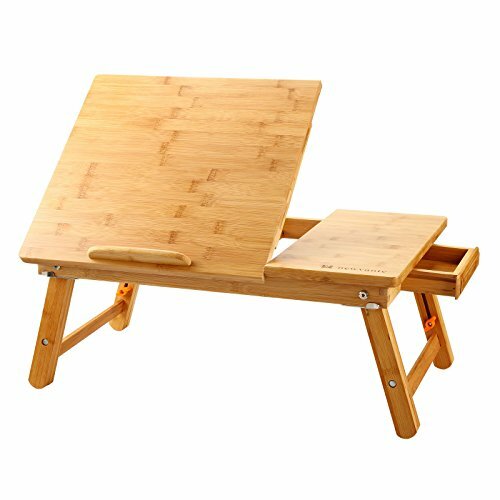 Reviewers love the design, as well as the balance of durability and lightweight. Relatively high capacity. Users also like that this credit card holder has plenty of room for both cards and cash, and is able to secure several credit cards at once because it leaves nothing exposed. Clasp could be improved. One recurring complaint about this RFID wallet is its clasp, which several reviewers report wearing out too quickly. It seems that this is one aspect of the wallet that could use some improvement. The iPulse Slim Wallet has a compact design that works best for users who carry only a few cards. It’s slim enough to fit in a front pocket, and has a clever elastic closure and pull tab mechanism to get to your cards quickly. One major issue, however, is that its RFID blocking technologies don’t protect frequencies from ID badges and keycards, which means you could still be vulnerable to some identity theft attempts. Clever, compact design. Users tend to really like the compact design of the iPulse, which is about the size of a credit card and fits well in a front pocket without adding too much bulk. Easy access to important cards. The pull tab makes it easy to get to cards without needing to open the entire wallet. Users like that they can quickly pop cards out of the wallet by pulling the tab. Excellent materials. Several reviews mention the high-quality materials and construction of the iPulse wallet, including the outer leather and durable elastic closure. RFID blocking has a limited frequency range. One shortcoming of the iPulse is the somewhat limited RFID blocking frequency. It’s specifically designed to block credit card RFID technology, so users who want to protect ID and access cards might find that this wallet doesn’t suit their needs. Users looking for a combination of a slim design and effective RFID blocking technology should consider the Tonly Monders Minimalist RFID Front Pocket Wallet. While it has a somewhat limited capacity for carrying cards and cash, this budget-friendly leather wallet does feature a clear ID window and very effective RFID blocking technology without taking up too much pocket room or adding much weight. Effective RFID blocking. Many users report that this wallet offers some of the best RFID blocking technology on the market, especially in this price range. The wallet blocks access to the most commonly-used RFID frequencies. Simple to pull credit cards out. Reviewers like that this wallet is designed for simple and quick access to their credit cards. 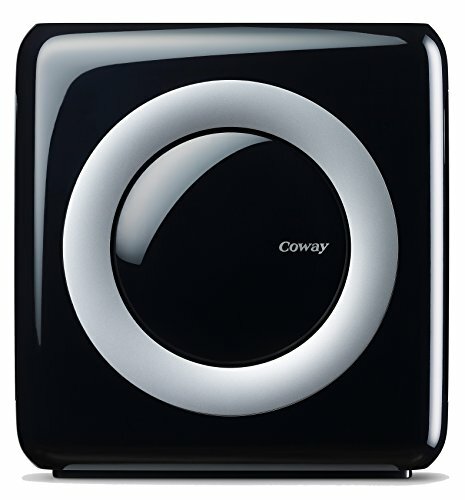 It uses a very compact design to great effect, providing several access points for frequently-used cards. ID window keeps you from having to remove card. The clear ID window on the outside of the wallet is a nice addition, particularly if you work or attend school and often need to present ID and don’t want to have to constantly remove it from your wallet. Hard, inflexible leather. A few reviews note that the leather is harder and stiffer than they expected, but this is an issue that could go away with use, as leather tends to soften once it’s broken in. Relatively limited capacity. Because of its size, this wallet does have a somewhat limited capacity for cards and cash. Some users find that it doesn’t provide enough space for all of the cards they want to carry. HIMI’s RFID wallet looks like a traditional billfold, with a foldout flap for ID cards and lots of space for cash, credit cards, and store cards. It’s available in a wide variety of colors and finishes, which makes it a great replacement for users who want to replace their old wallet with a more secure, but similarly styled, billfold. If you tend to keep your wallet in a front pocket, however, you may find this wallet too bulky. Effective RFID blocking. Users find the RFID blocking technology on the HIMI wallet very effective, with the ability to block both credit card and ID card frequencies. Several users mention testing the RFID blocking and finding that it exceeds expectations. Excellent carrying capacity. Another big selling point of the HIMI RFID wallet is its carrying capacity: it has several pockets for bills, ten card slots, and a foldout slot for ID cards, which provide ample storage space. Well-constructed. Reviewers praise the construction of this wallet. The stitching and materials stand up to frequent use and wear in very well over time. Somewhat bulky design. This wallet is definitely not made for front pockets: several users mention that it’s bulkier than they would like. 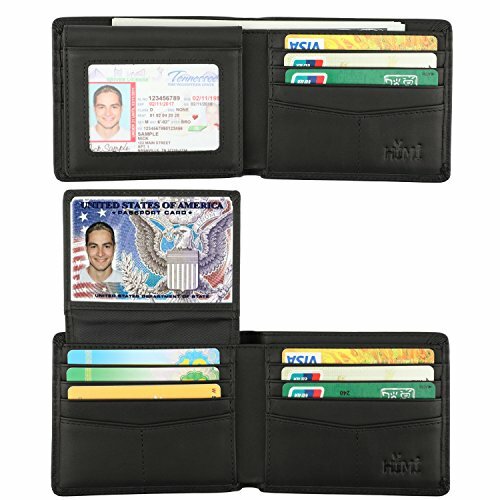 Men’s RFID wallets come in a wide variety of styles and sizes, from traditional tri-folds to slim, space-saving designs intended to safely and securely fit in a front pocket. Many of these wallets are indistinguishable from non-RFID wallets, incorporating leather construction and ID display windows. 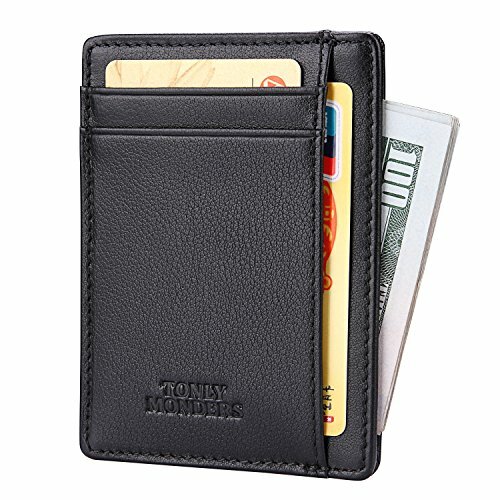 Usually, these wallets will only have space for cards and cash in order to reduce their overall size, weight, and bulk. Mt. Everest’s RFID Blocking Bifold Men’s Wallet is a great upgrade choice for those who want a high-quality RFID wallet and are willing to invest a little bit more for higher-quality materials and construction. The leather and stitching are both excellent, while the incorporated RFID blocking technology is consistent and effective. It also has a foldout flap for ID cards, which is practical and provides even more space for credit cards on the reverse side. Very high-quality construction and materials. Users find that the leather and stitching on the Mt. Everest wallet are of very high quality, and are able to stand up to daily wear without damage, even after months of use. Extensive storage space. Reviewers also note the larger size and capacity of the Mt. 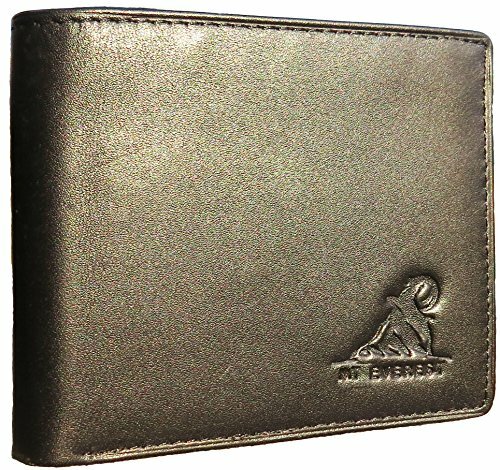 Everest RFID wallet, saying that it provides ample space for cards, bills and identification. Excellent customer support. 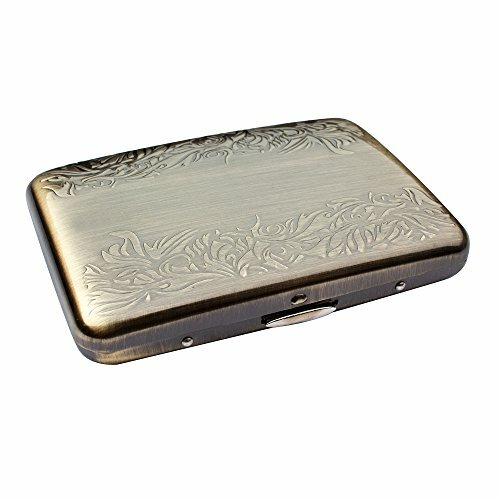 Several users note the excellent customer support provided by the manufacturer of this wallet. 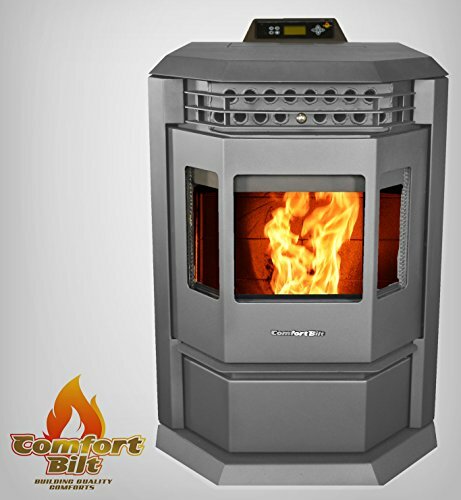 It’s made by a smaller, family-run company, so rare performance and material issues are quickly addressed and remedied. Can be bulky when filled up. While it does have space for many cards, the Mt. Everest wallet can quickly get bulky when it’s fully loaded. This means it’s probably best for users who carry their wallets in a back pocket. The majority of women’s RFID wallets are larger, designed to be carried in a purse or coat pocket. Since they're not designed to fit in a compact space, women’s RFID wallets usually incorporate several added features, including zipper pockets for change. 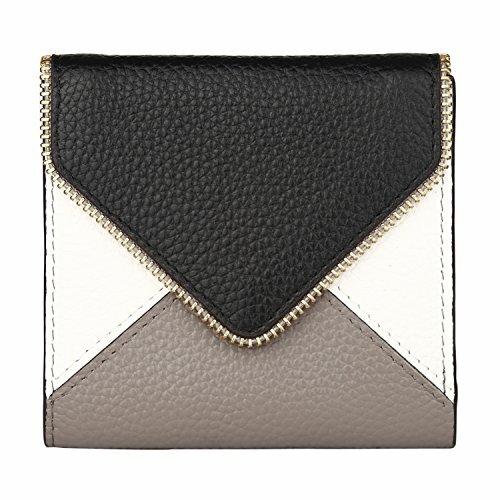 Some even take this a step further with a clutch design that can be worn or carried as a bag, which provides even more storage space while keeping your credit cards safe from would-be identity thieves. The Emmabin Women’s RFID Blocking Credit Card Wallet is a compact, handy wallet that offers a surprising amount of space to store cards and cash. It offers sturdy construction and a zipper closure, which completely seal in cards and block them from identity thieves. It also incorporates several separate slots for credit and debit cards, which makes it easy to find the one you’re looking for, although it does get more difficult to close when it’s completely filled. Separate slots keep cards in place. Reviewers like the integrated slots that let the Emmabin wallet store several cards without them getting mixed up or damaged. These slots provide plenty of space for your most-used cards. Well-constructed, with secure zipper closure. 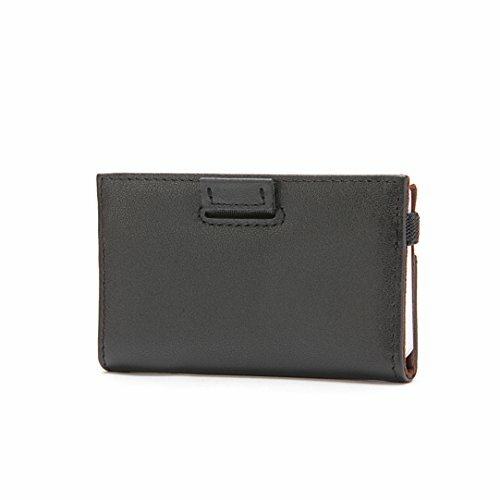 Users also find this wallet very well constructed, with quality leather and a sturdy zipper closure. 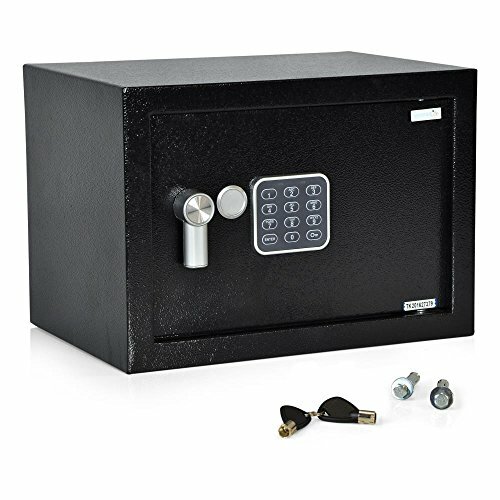 These work with the RFID blocking technology to provide a lot of extra protection. Very compact design. Several reviewers note the compact design as a benefit of this wallet, saying they are able to carry it in a pocket or a small clutch when they don’t want to carry an entire bag. Strong smell out of the box. Many reviewers note that the Emmabin wallet has a very strong leather smell when it’s first opened, which can be overwhelming. Generally, this smell dissipates, but it does take some time. Hard to zip when it’s full. While it does have many card slots, along with room for cash or change, this wallet gets difficult to zip closed when it’s at capacity. Users who tend to carry a lot in their wallets may need something a little more spacious. The Dante Women’s RFID Blocking Compact Leather Wallet is a more spacious and stylish women’s wallet with extra space for cards, coins and bills. It uses a folding design to provide extra space, and is fully lined with RFID blocking material. While it’s probably too big to fit in a back pocket, it’s a good choice for women who want a wallet that fits in a bag or clutch and provides some extra room. Folding design works well for cards and bills. The folding design of the Dante wallet is a big plus, with users saying they’re able to fit bills and fold the wallet into a compact, purse-friendly size. Stylish design is available in a variety of colors. Reviewers also like the wide variety of available colors, which provide plenty of options for style-conscious buyers. Well-made, with high-quality materials. 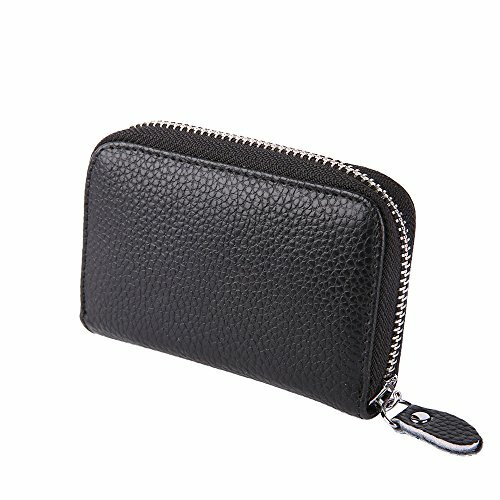 Several reviews also mention the high quality of the materials and construction, comparing the wallet’s quality to much higher-priced designer wallets. Leather needs some breaking in. Because it’s made of leather, the Dante wallet does take some time to break in. Some users have trouble inserting and removing cards for the first few weeks of using this wallet. Variety of available styles is somewhat confusing. Several users mention that this wallet comes in two different styles, which is somewhat confusing when selecting one. Additionally, some colors are not available in certain styles. Frequent travelers may want to invest in a more expansive RFID wallet with added protection and room for important documents like plane tickets and passports. These larger wallets usually use a zippered pouch design and several integrated pockets to fit essentials while providing added protection for crowded spaces like airports and train stations, where identity thieves might strike. SHU’s Travel Wallet/Neck Pouch is perfect for users who need their passport and other cards close at hand but want to protect themselves from identity thieves in crowded airports. 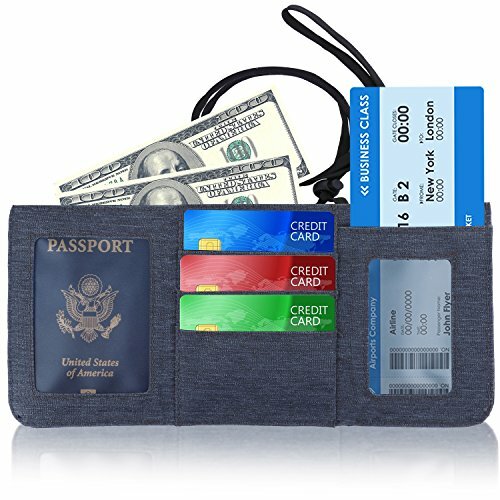 The attached lanyard lets you hang or wear the pouch on your neck or shoulder, while several integrated pockets provide space for credit cards, cash and passports. While the nylon material may keep water out, it does detract from this pouch’s overall appearance. Larger design has space for everything you need. Users tend to like the larger size of the SHU travel pouch, especially when it comes to keeping passports and boarding passes nearby and secure. Waterproof design keeps contents dry. The waterproof design is another plus, since it prevents damage to contents due to wet conditions. Because it’s made of nylon instead of leather, it’s very hard to damage this pouch. Lanyard keeps important documents close at hand. Several reviewers singled out the lanyard as a convenient way to keep necessary documents nearby without having to dig through a bag or pockets. You can hang the pouch around your neck or on your shoulder for quick access. Lanyard can be inconvenient. While many users like the lanyard, other reviewers found that it got in the way when they didn’t want to wear the travel pouch. It can’t be detached from the pouch itself, which can be inconvenient. Nylon construction can look somewhat cheap. While the nylon construction does provide water protection and resist damage, several users note that it can give the pouch a somewhat cheap look. Travel Navigator’s RFID Blocking Passport Holder is an excellent choice for frequent travelers who want a less casual-looking travel wallet. 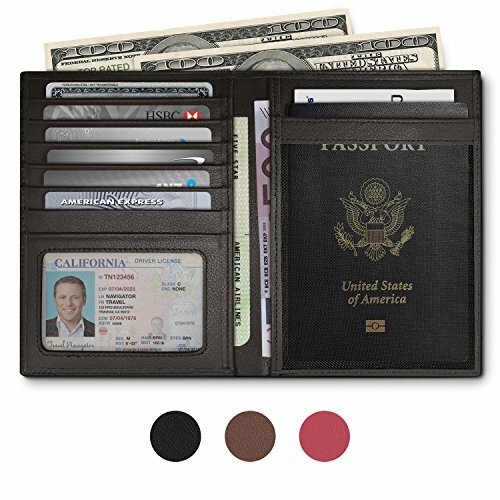 It’s made of high-quality leather and offers great functionality, a lot of space for cards, cash, and passports, and a high level of RFID protection. It is slightly too big to use as a regular wallet, but it’s perfect for tucking into a bag while traveling. High-quality leather construction. Reviewers like the leather construction of the Travel Navigator passport holder, which they say is high-quality and polished-looking. Space for several cards and passport. The carrying capacity of this wallet is another major benefit, with space for cards, cash, and passports. Users like that they can carry several passports, which can help families keep their kids’ passports secure. RFID blocking lining provides all-around protection. The bifold design provides all-around RFID protection, with a very effective RFID blocking lining that keeps everything inside safe from identity thieves. Too large to carry in pants pocket. Because of its extra capacity, the Travel Navigator passport holder is too big to realistically fit in a pants pocket, so some users find it slightly inconvenient.